Inspired by the festive season, a season for sending and sharing happiness, the Bloomable team has crafted a spectacular new range of gifts. Simple and elegant Christmas wreaths, enchanting flower bouquets and chic gift boxes. 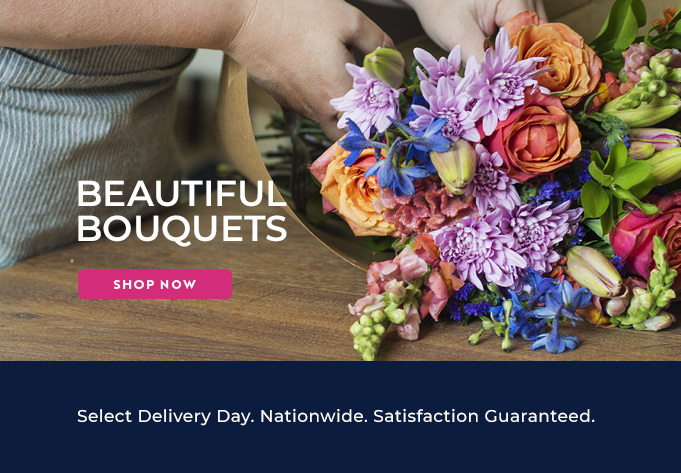 All handcrafted by your (or your recipient's) local South African artisan or florist, this range is full of exquisite gifts for friends and family. Choose a delivery date up to two months in advance or have gifts delivered same day and start spreading the festive cheer.